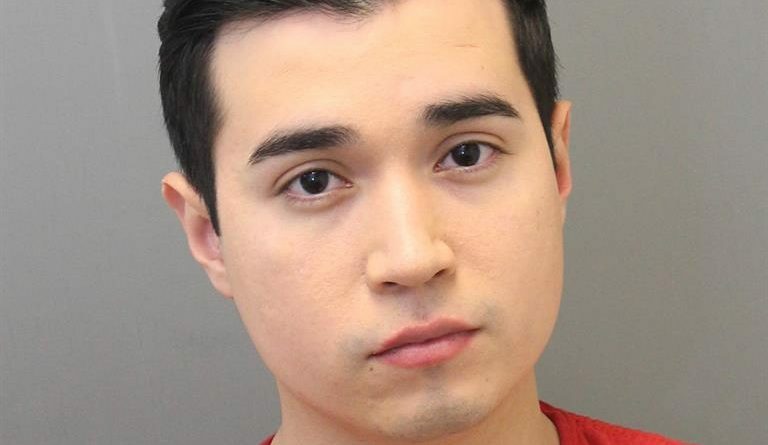 The Loudoun County Sheriff’s Office is asking for any other additional victims of a Centreville man who’s been arrested for sexually assaulting a Loudoun teenager he met through social media. The suspect, 24-year-old Jonathan S. Amaya, was charged with three counts of felony sexual assault of a juvenile on Nov. 22. He communicated with the 13-year-old victim via social media and claimed to be a 16 year old who attended high school in Manassas, according to the Sheriff’s Office’s report. The reported stated that Amaya met with the victim in October and sexually assaulted her. The assault was later reported to law enforcement in November. Amaya used the aliases of Jonathan Braden and _wlzard_ on Facebook, Kik and Instagram and detectives with Loudoun’s Special Victims Unit believe Amaya may have had contact with other young girls in the Washington, DC, area. 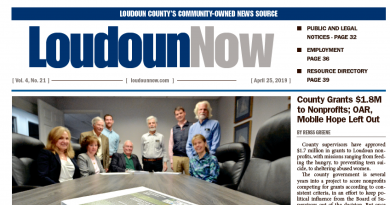 Amaya has since been released from the Loudoun County Adult Detention Center on a secured bond. Detectives are working with other law enforcement agencies in the region to determine if they have had similar cases and are asking anyone who had contact with Amaya to contact Detective R. Schmidt at 703-777-0475.